Kiese Laymon’s Heavy: An American Memoir has been hailed as “a tapestry of heart and heartache” (Boston Globe), “raw, cathartic” (O Magazine), “staggering” (Elle.com), “stunningly honest” (The Atlantic) and “a refined, warm, generously poetic library work.” (Entertainment Weekly). Written as an elegy to his mother, with whom Kiese had a complicated and deep relationship, Kiese speaks about body shame, gambling, violence, blackness and so much more. It’s honest and real and deeply powerful. 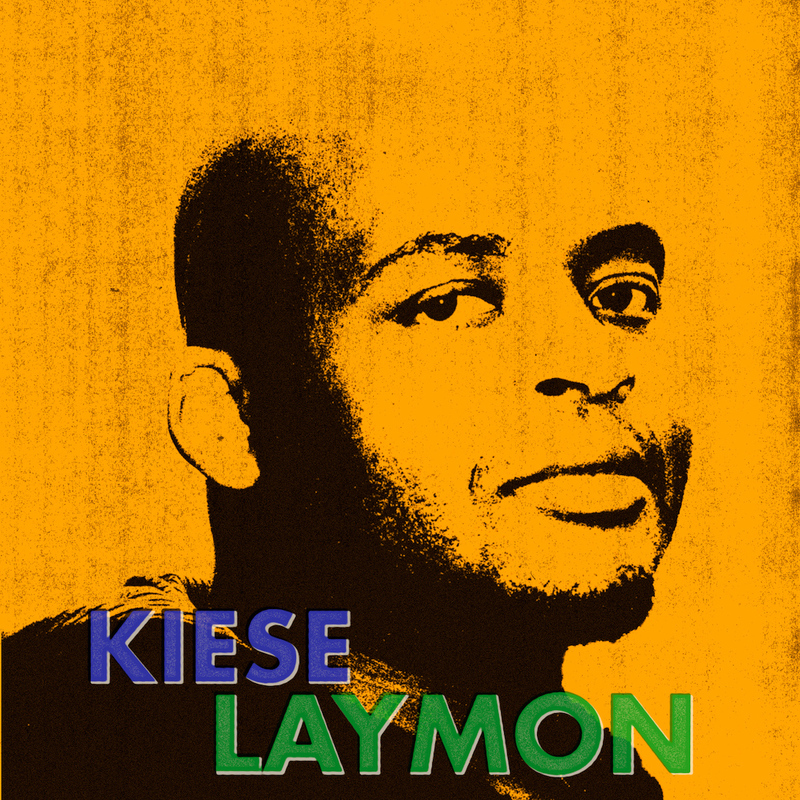 In this episode, we speak with author and professor Kiese Laymon when he was in San Francisco on his whirlwind book tour. When reading Heavy, you discover not only the power of words, memories and love, but also the consequences of generational trauma, leading to addiction and needing to hide-to disappear. Through this book and the exceptional work Kiese has done unpacking his trauma, he finds freedom, and, as readers, so do we. We love you, Kiese. Thank you.